We impact humanity by providing quality services and products that improve health. We regard Sevenground as a family business. What sets us apart is our unique culture, decisiveness, future- and family-oriented outlook and credibility. 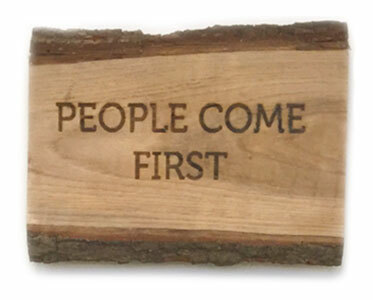 People come first. As members of the Sevenground family, we are dedicated to our work. We love our company, and our company loves us. By putting people first, we stay balanced. ‘We are highly involved with our customers’ and gladly go the extra mile with them. We do our best to expand our resources and talents and deploy them for the benefit of others. . It is the primary drive behind our core focus. 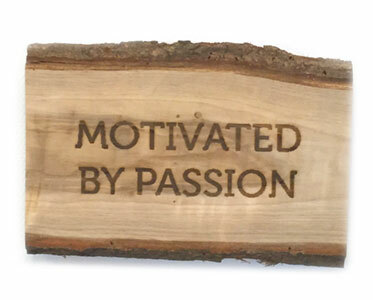 Motivated by passion. Passionate about God, health, people, creativity; as Sevenground members we work smartly to achieve our goals, and we have fun with each other. Learning from each other and from others keeps us sharp. 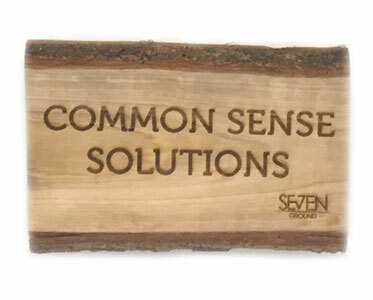 We create common sense solutions. We offer ‘value for money’ and products that are ‘essential and simple’. Good old-fashioned Dutch common sense combined with creativity and attention to detail.